Home » Help us meet our year-end fundraising goal! 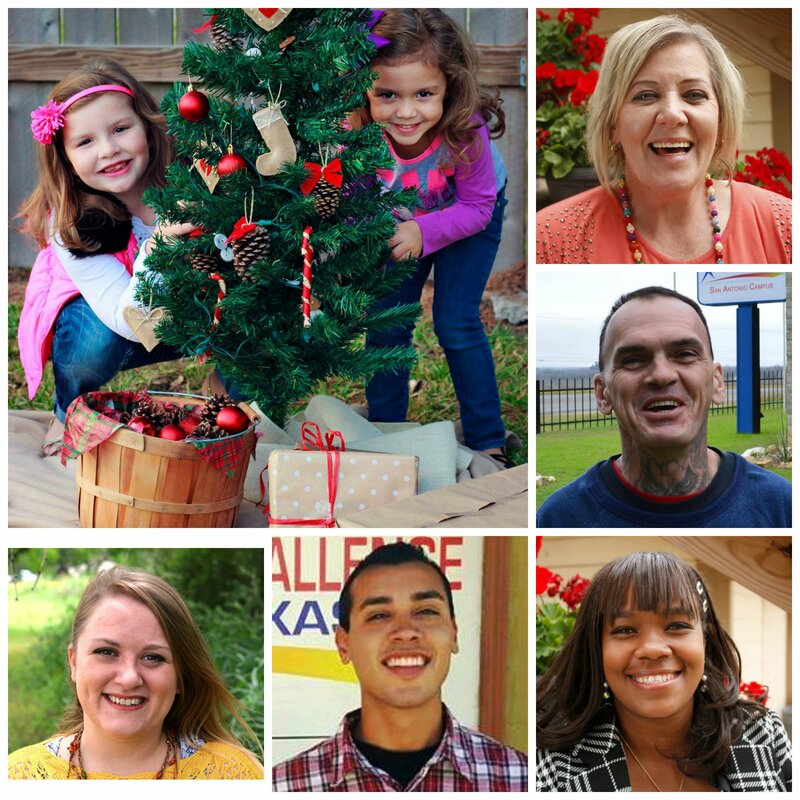 Merry Christmas from Adult & Teen Challenge. Since TC admits students regardless of their ability to pay, the ministry absorbs the admissions fee for around 55% of students each year. As we approach this year-end, our goal is to raise $15,000 in 2017 scholarship funds to help put hope within reach of every potential student. Click here to help us reach this goal!